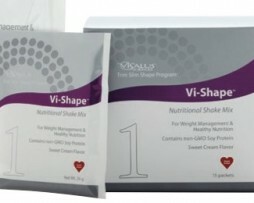 The Body by Vi “Core Kit” by Visalus Sciences supports your active/fitness lifestyle with a patented anti-aging and energy formula, balanced nutrition, and hydration and energy without the jitters. 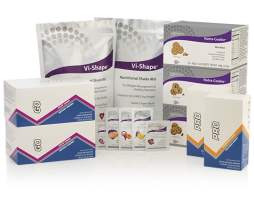 The program is founded on keeping your nutrition in balance with one shake per day, to help your body fuel itself with lean protein, digestive enzymes, fiber, calcium, and prebiotics to support your bodies normal regularity. 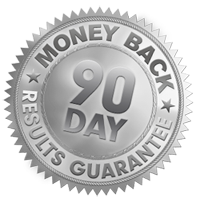 Combine that with our comprehensive Vi-Pak, for sound nutritional support from head to toe, and patent-pending NEURO Smart Energy drink mix, that may support healthy brain function and keep you sharp. 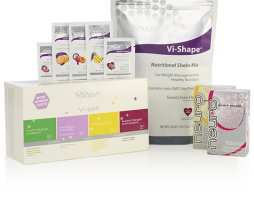 No other system can compete to support your optimal physical and youthful health! 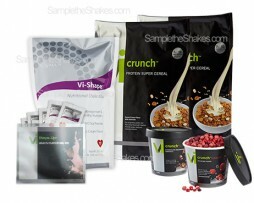 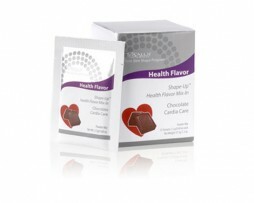 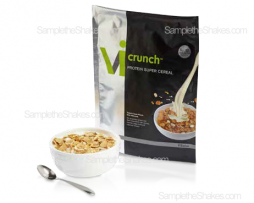 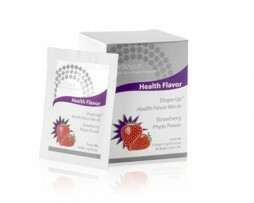 An assortment of Health Flavors is also included, to add flavor variety, and added health benefits to your shake. 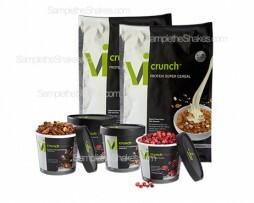 your workout from start to finish! 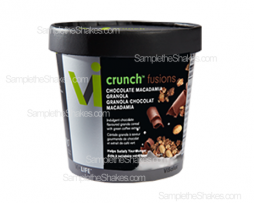 ViSalus Go™ is ideal for those who exercise to provide extra energy and nutrition to help support peak muscle performance. 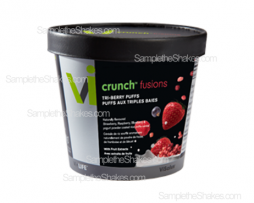 It assists alertness, wakefulness, and enhances cognitive performance, while fueling your body with nutrients needed to help sustain exercise.